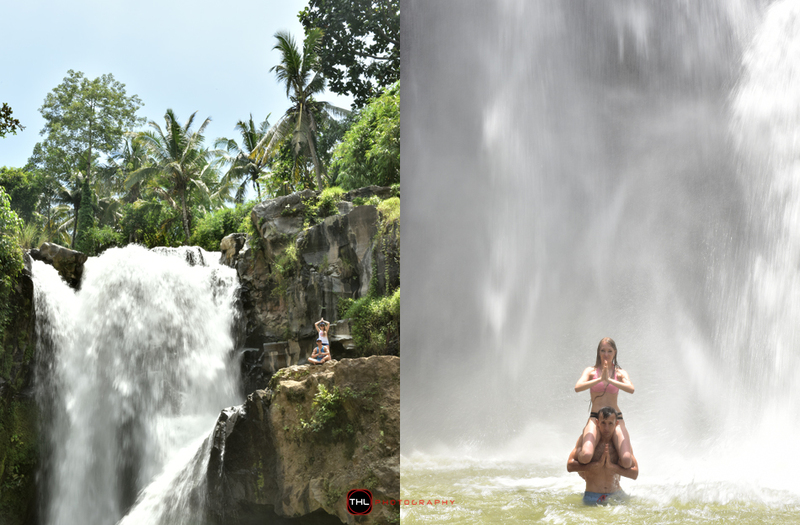 Here is a sample of our casual photo tour in Bali. You can enjoy your tour and accompanied by our professional photographer during tour. Photo tour spent half day duration. We pick them up from Hotel and go directly to the location which all locations are located in the area of Ubud, Gianyar, around Campuhan hills, Tegallalang rice paddies and Tegenungan waterfalls. 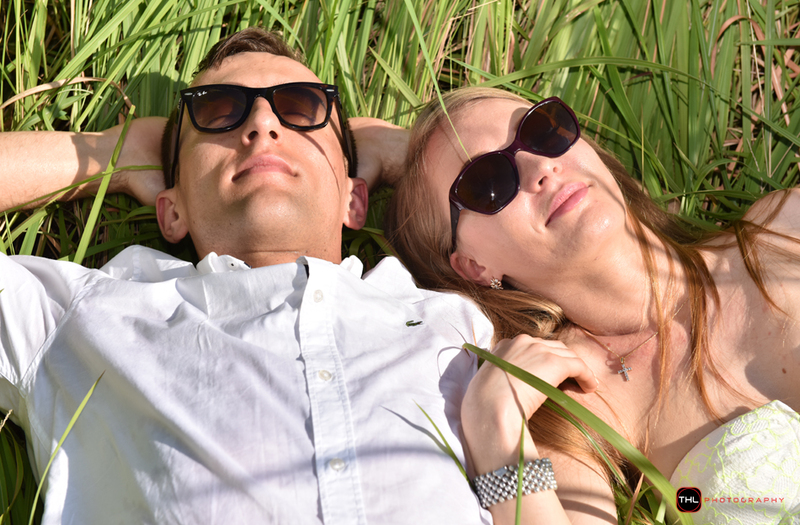 This couple love a natural atmosphere and this photo tour is really describe their hobbies that love the sport and Yoga.